Unique Luxury Products and Gift Items for the Dog & Dog Lover! 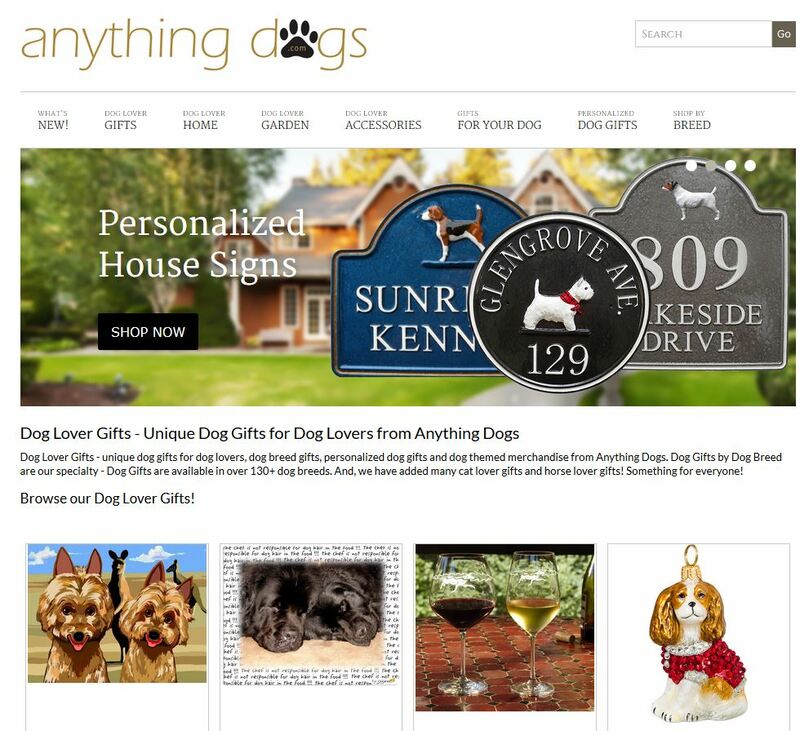 Anything Dogs is a gift shop specializing in unique dog lover gifts and products 100+ dog breeds. We have some of the most unique dog lover gifts for the dog owner. Dog lover gifts are our specialty and we are sure you will find the perfect dog lover gift idea!